WACO, TX – The Texas Sports Hall of Fame is proud to announce the induction of nine new members into its 2018 Hall of Fame class. Presented by Texas Farm Bureau Insurance, the inductees include former Texas A&I and Chicago Bears running back Johnny Bailey (deceased) former University of Texas volleyball and basketball player Nell Fortner, Mary Hardin-Baylor national championship football coach Pete Fredenburg, Texas A&M quarterback and Super Bowl champion coach Gary Kubiak, Duncanville girls high school basketball coach and eight time state champion Cathy Self-Morgan, former basketball player, coach, and athletic director for Texas Tech Gerald Myers, former seven time all star Texas Ranger baseball player Michael Young, former University of Texas National Championship quarterback Vince Young and Olympic medalist and University of Texas swimming star Jill Sterkel. The induction class of 2018 will join a long list of Texas sport legends forever being honored as a member of the Texas Sports Hall of Fame. The 2018 class will be honored on Saturday, April 7, 2018 at 6 p.m. at the Waco Convention Center. 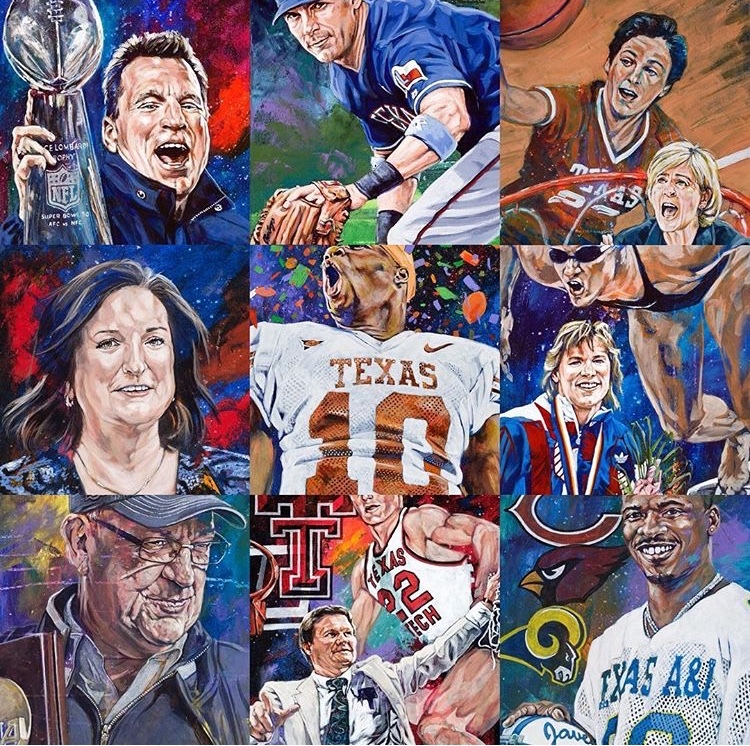 A reception will be held at the Texas Sports Hall of Fame before the banquet at 4 p.m. Combination Reception/Banquet tickets are $200 each or $1,400 for a reserved table of eight. Banquet-only tickets can be purchased for $75 each, or $600 for a reserved table of eight. To purchase tickets, please call the museum at 800-567-9561 or visit http://www.tshof.org/buy-tickets/ or follow this link. To request media credentials, contact carrie_whittlesey@baylor.edu.